Modern outdoor furniture is a broad topic which can give you enough ideas on how to decorate your patio, garden or yard according to what a perfect contemporary outdoor space should look like. Our team decided to provide you with plenty of ideas to pick from, improve, and make your own approach to modern outdoor patio furniture and decor. We have found that teak is a timely way to go, as are combinations of different materials to create a balanced ambiance to your lounging, dining, and otherwise purposed outdoor area. Straight lines are a constant in this topic, combined with comfortable options on cushions and fabrics. Wood and metal are in when it comes to this subject, both with clear lines or interesting outlines which can make particular conversation starters. 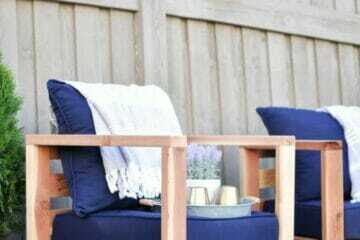 Contemporary or modern outdoor furniture ideas do have some guidelines, which you can see for yourself when you get to the picture gallery we have put together, and a different approach on outdoor furniture that stands out on what has been already seen in other, more dated, decor ideas. Some of the final pieces we are about to show you can be home-made, shall you be a handy person with a particular taste for DIY projects, as there is nothing better than having fully personalized furniture set to call your own. 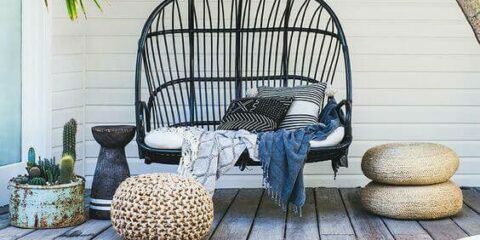 Attention to detail is in order when it comes to modern outdoor furniture, as it is in any other style, but do take a look at how you can do it harmoniously with the decor style. 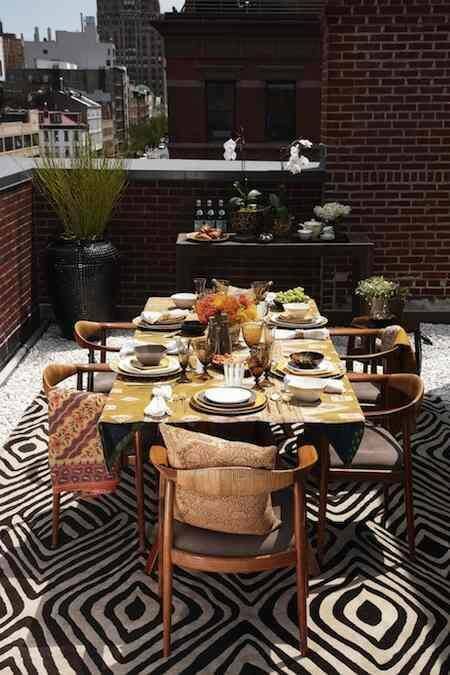 Our gallery will show you what you can achieve with this particular decor, and surely you will leave this post with set ideas on what to look for when planning and shopping for your outdoor area. So go ahead and pin your favorite pictures. You will end up with a nice plan for your space.